The Thin Line Blue LIne is a Symbol of Respect & Support for our Law Enforcement Community. 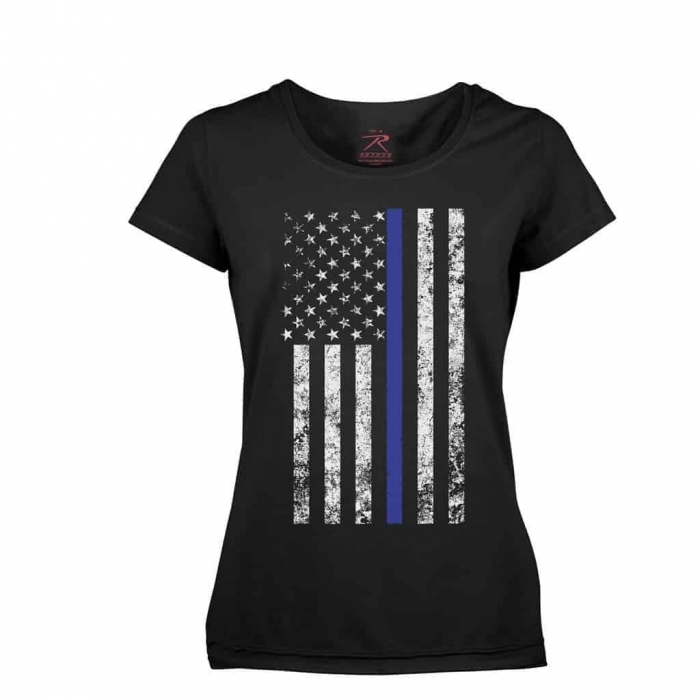 The Thin Blue Line American Flag Women’s T-Shirt Features one of the most Popular Designs when it comes to the Thin Blue Line Collection. It has the awesome Vertical Distressed Thin Blue Line Flag Combined with the Tattered American Flag Imprinted on the Front of the Shirt. 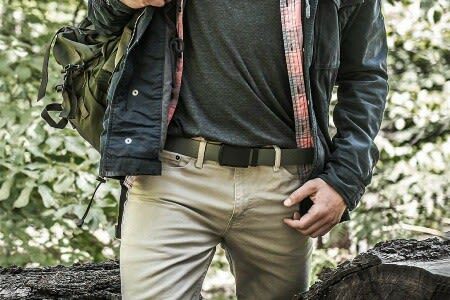 This Shirt was Designed with a Slim-Cut Style with a Longer Length which extends past the Waist & Features a Tag-Less Label for Extra Comfort. 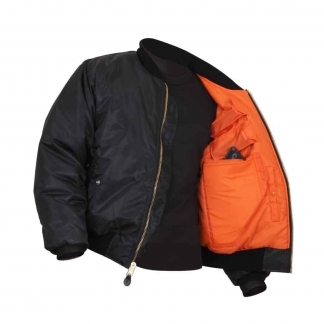 Fabricated with Cotton Polyester Blend that will give you a Soft & Comfortable Fit.